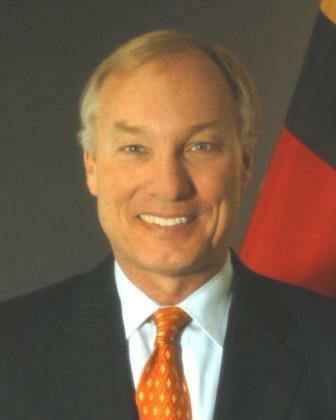 Marc's guest this hour was former Montgomery County Delegate now Maryland State Comptroller Peter Franchot. Franchot has been in the news of late for his clashes with Governor Martin O’Malley over the state budget, slots and a Queen Anne County land deal. Critics of Franchot feel his attempts to raise the profile of the Comptroller’s office unmasks his ambition to someday occupy the governor’s office. In addition observers believe the Comptroller is venturing into areas such as budget balancing, economic development and environmental policy which have traditionally been the governor’s domain. 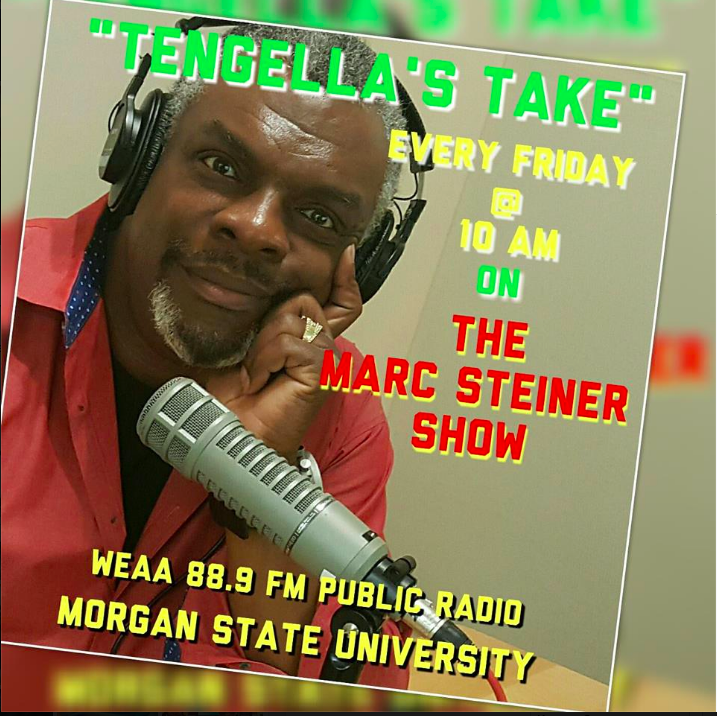 Marc’s guest this hour was former Montgomery County Delegate now Maryland State Comptroller Peter Franchot. Franchot has been in the news of late for his clashes with Governor Martin O’Malley over the state budget, slots and a Queen Anne County land deal.